Three Stacked Books With A Book On It And One Floating Above Them All. Banque D'Images Et Photos Libres De Droits. Image 100161674. Banque d'images - Three stacked books with a book on it and one floating above them all. 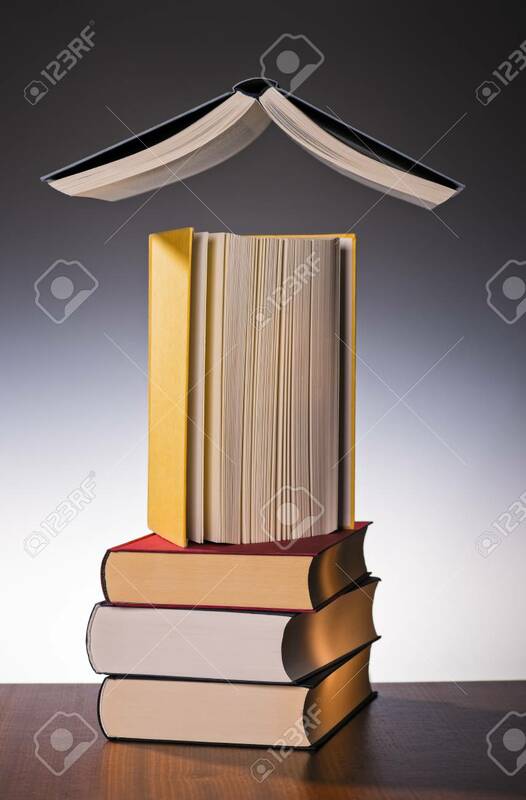 Three stacked books with a book on it and one floating above them all.